Well worth a day of your visit to the Keys. 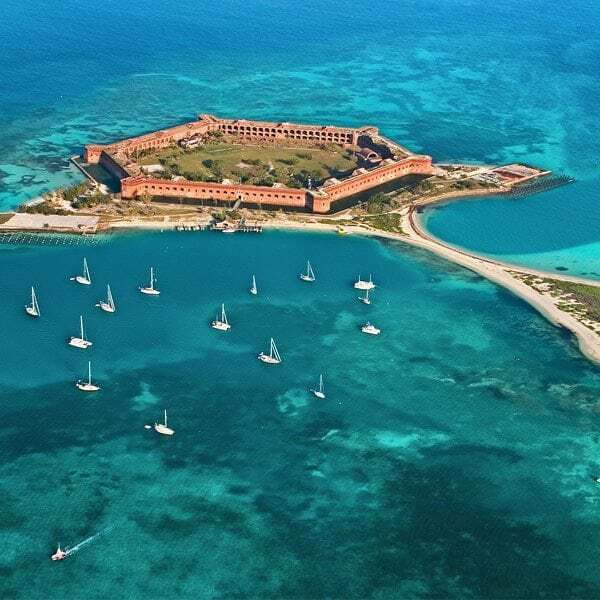 The fort and its story are very interesting and some of the absolute best snorkeling in the Keys. And getting there can be half the fun, too! 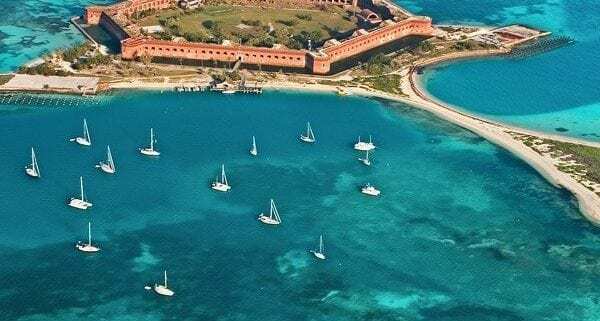 This is one of Florida’s most secluded hidden gems.